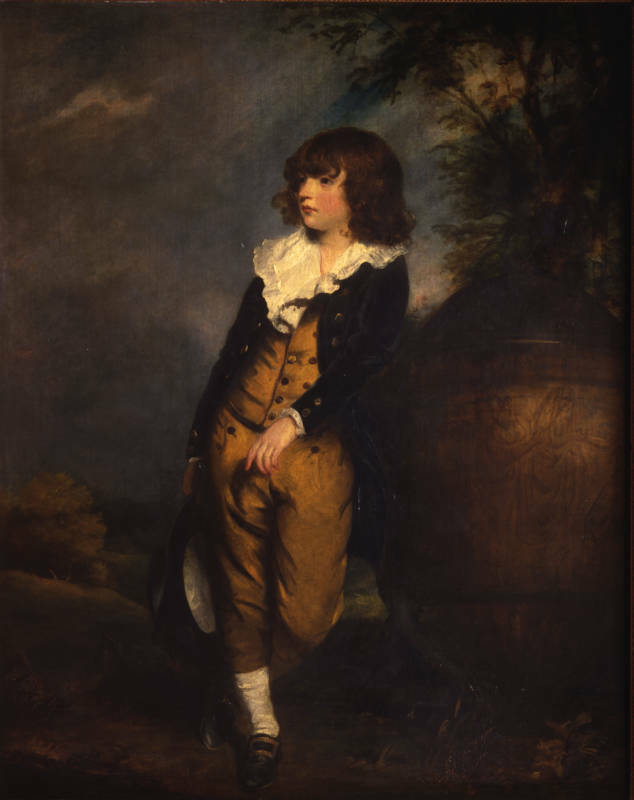 This is the last painting by Reynolds that you will see on this trail, but it was the first to enter a Rothschild collection. This is the last painting by Reynolds that you will see on this trail, but it was the first to enter a Rothschild collection. The sitter was still alive when Baron Lionel de Rothschild (1808-1879), the father-in-law of Ferdinand de Rothschild, who created Waddesdon Manor, acquired it in 1846. Baron Lionel later assembled an important group of British portraits and encouraged his relations to follow suit.